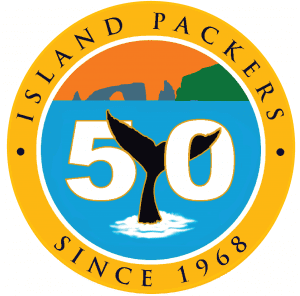 Island Packers visits all five of the islands that make up the Channel Islands National Park and National Marine Sanctuary and is the park’s official boat concessionaire. 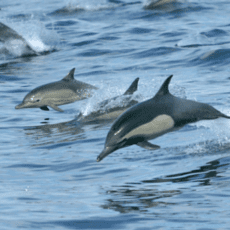 From half and full day trips, wildlife cruises, to camping, island activities, and special tours Island Packers has a variety to suit all ages and interests. As well as trips to the spectacular islands just off the coast, Island Packers offers whale watching excursions and seasonal harbor dining and taste cruises. Charters can also be booked in the Ventura Harbor.